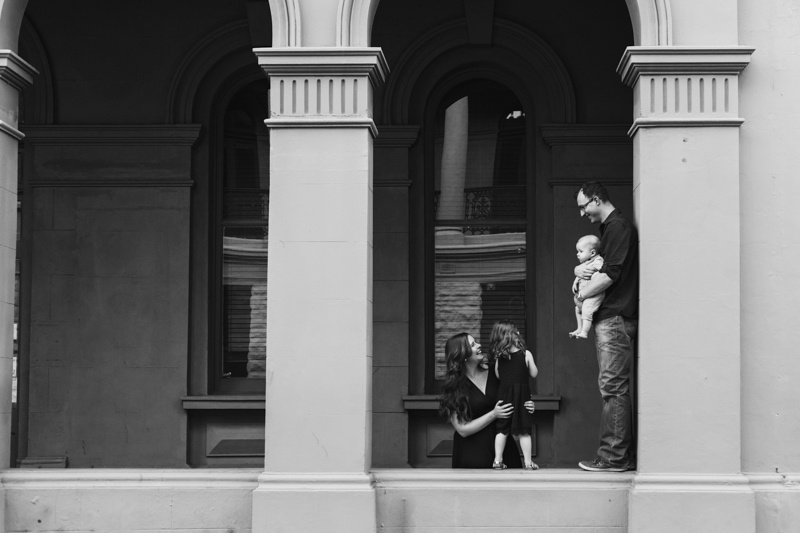 Fremantle is one of my favourite places in Perth. 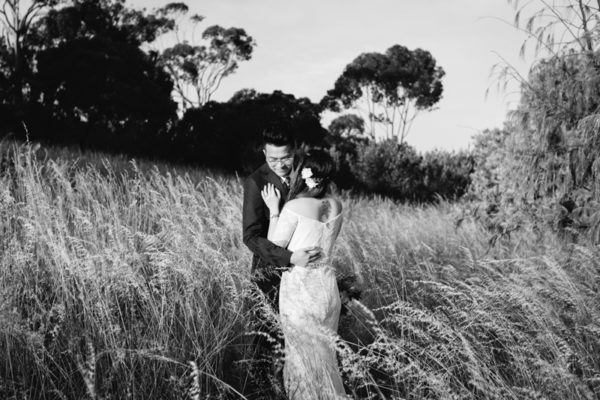 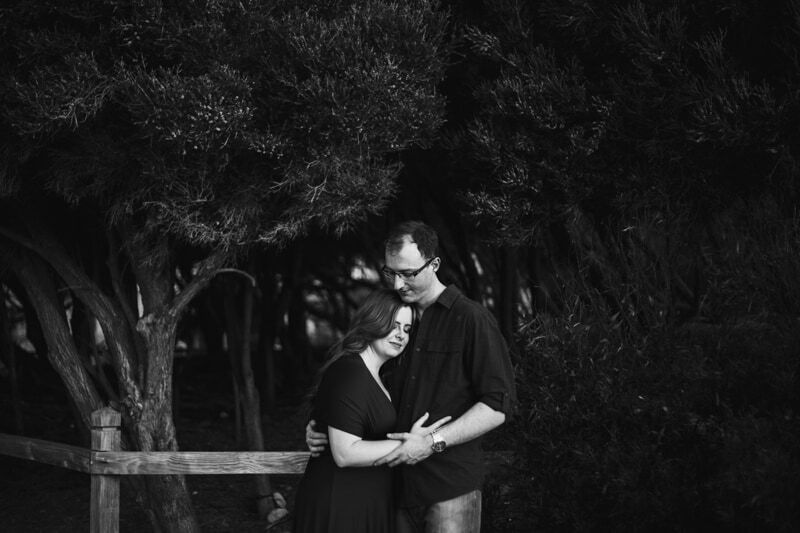 I love photographing Fremantle engagement shoots and Fremantle weddings. 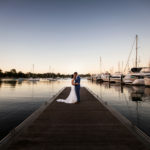 There are so many amazing locations for photos and Fremantle has so much character. 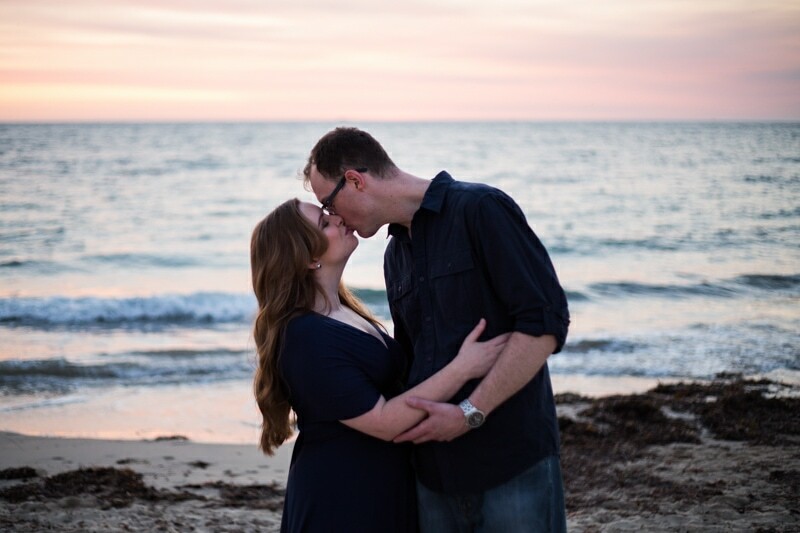 It’s also where Sarah and Michael met 10 years ago so Fremantle was a must for their engagement photo shoot location. 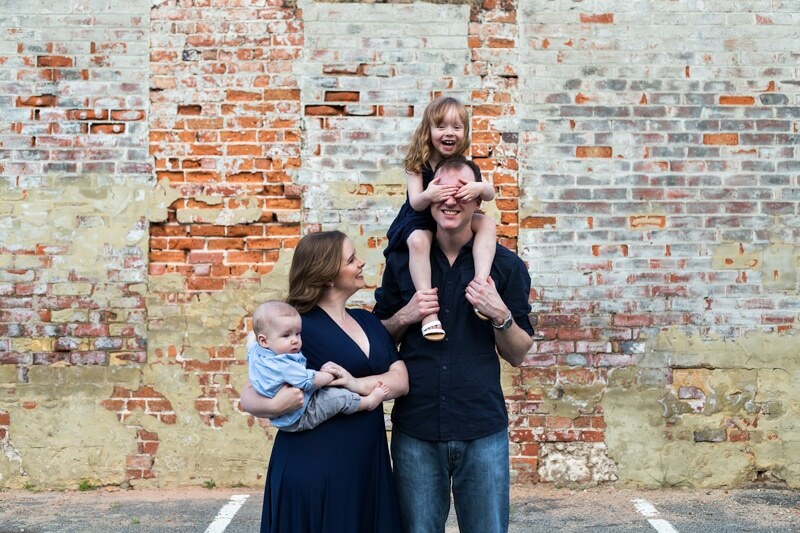 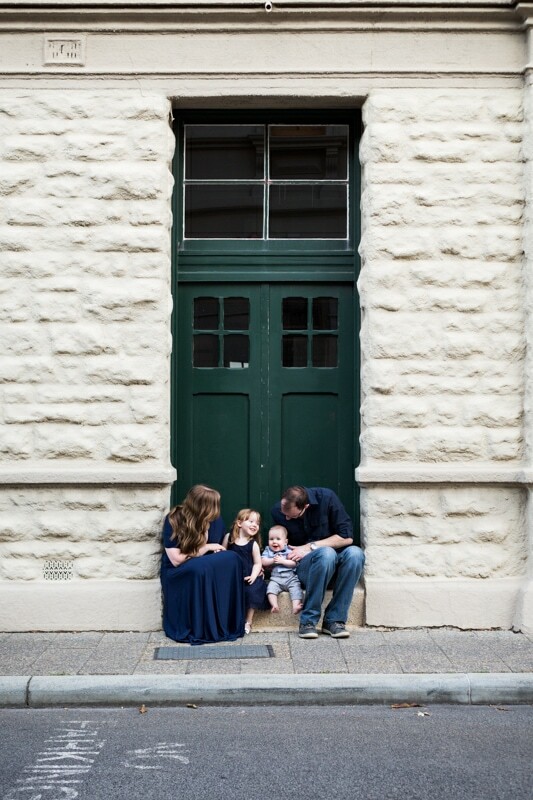 We started their Fremantle engagement shoot with their two little ones and captured some great family photos. 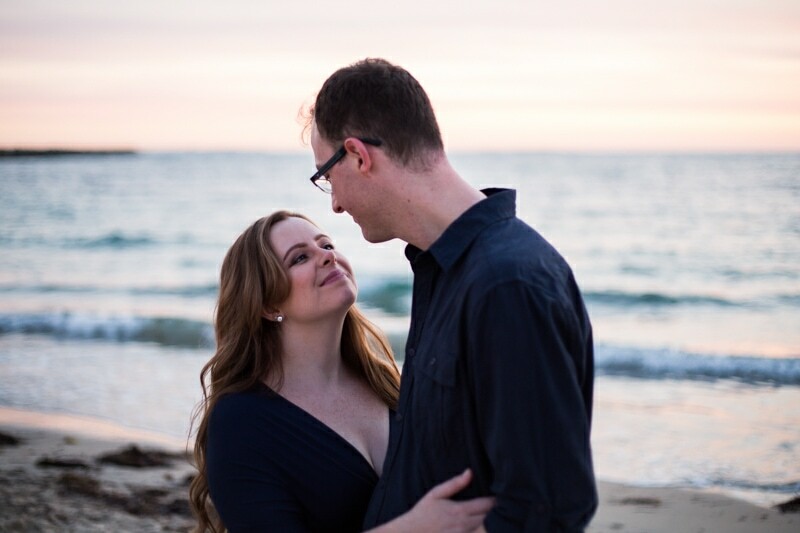 Then Nan kindly took the kids for a wander so Sarah and Michael could have some couple photos too. 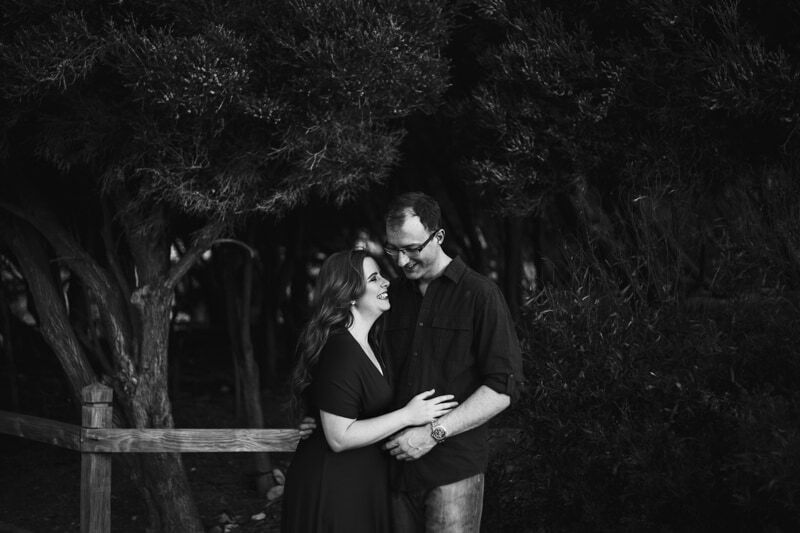 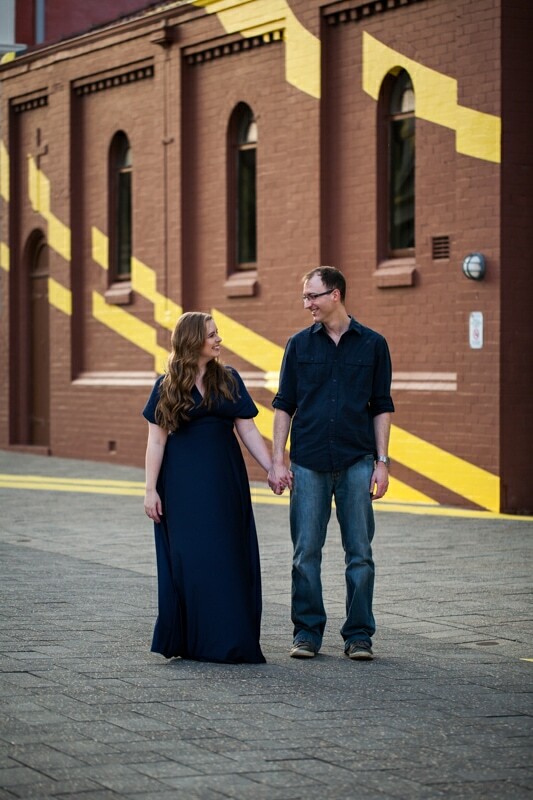 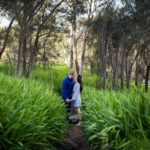 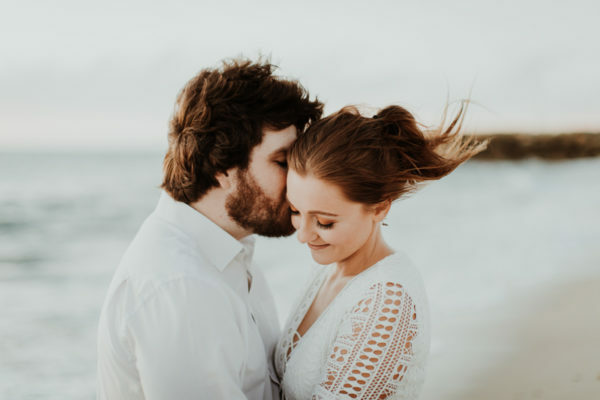 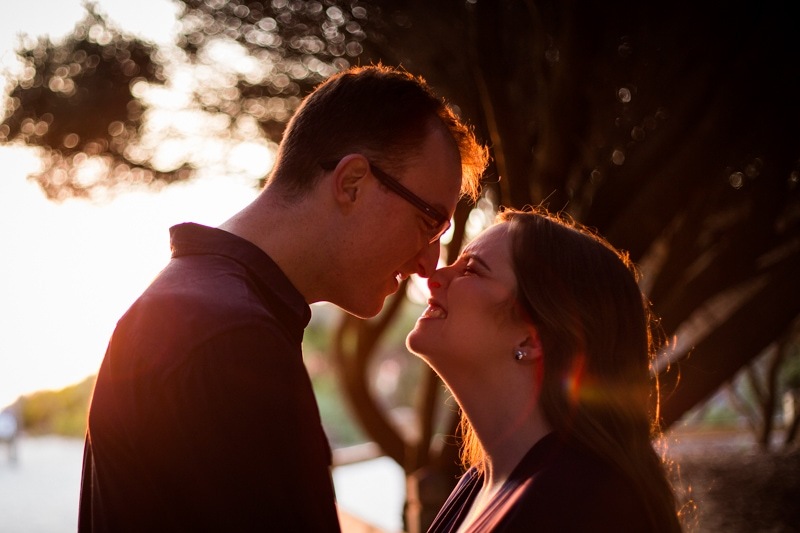 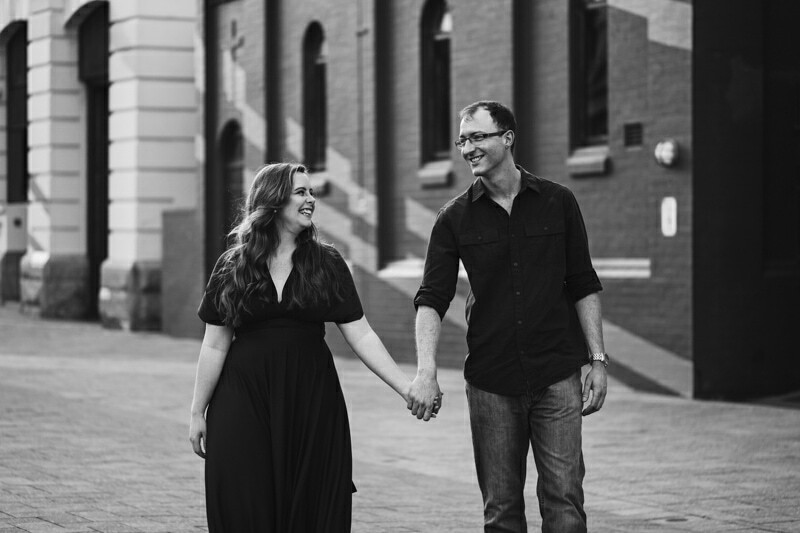 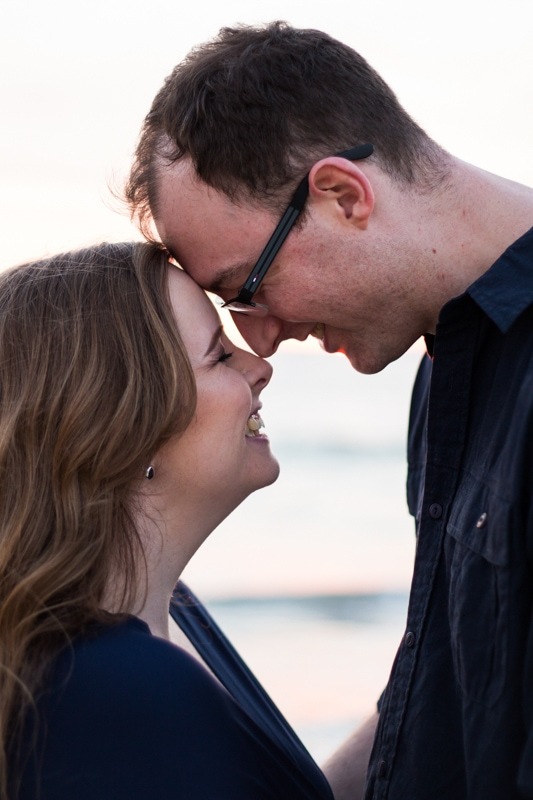 Check out Sarah and Michael’s Fremantle pre wedding photos below. 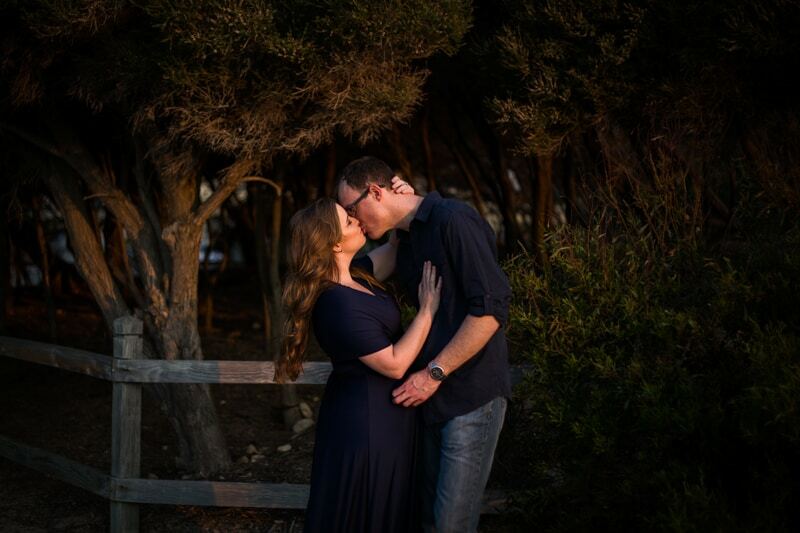 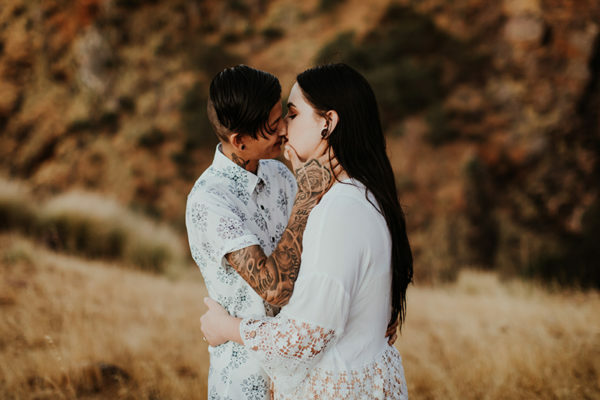 So excited for their wedding this February.